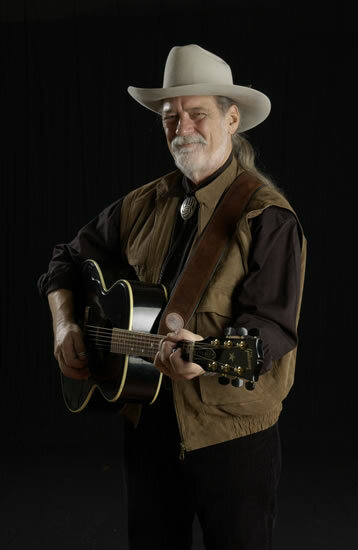 This weeks Guest is Mr. Richard J. Dobson I'm excited to interview a man who wrote music that has been recorded by Johnny Cash, Guy Clark and many other great musicians. Richard's writings are not limited to Songs. He is the Author of the Book "Gulf Coast Boys" in which he tells the stories of his younger days running with the likes of Rex Bell, Mickey White, and Townes Van Zandt.